How Far is Citilights Seasons? Citilights Seasons is a residential development by Citilights. It has a thoughtful design and is well equipped with all the modern day amenities as well as basic facilities. 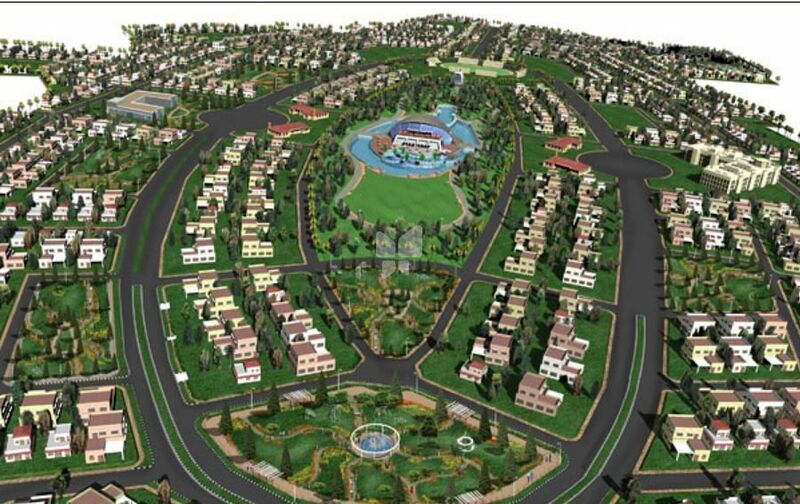 The project offers spacious and skillfully designed plots. We are one of the leading property developers in India operating from Chennai and Bangalore. Tempered with excellence in architecture through precision engineering and customer centricity , delivering the best residential spaces for highest standards of living, we are rated among the Top Builders in these cities. Our focus is on commitment to customers and transparency in business transactions. Our mission is to provide the customers innovative designs and amenities to ensure a safe, friendly and healthy living ambience with close proximity to Educational institutions ,Health care centers, Commercial and Entertainment hubs to ensure a smooth entry of the customers into the "Citilights Family". All our projects strive for harmony with nature using Vasthu principles, blended with Western design and Modern technology. Our motto is " You Wish, We Fulfill".